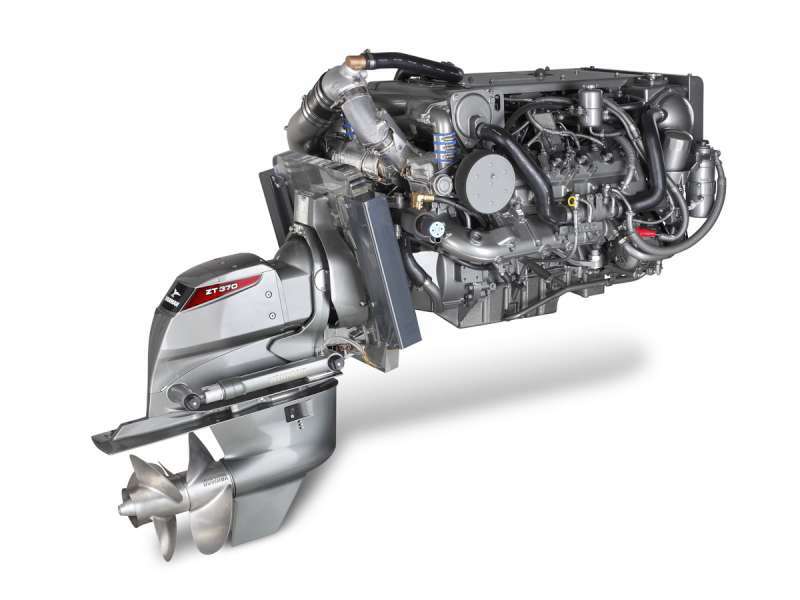 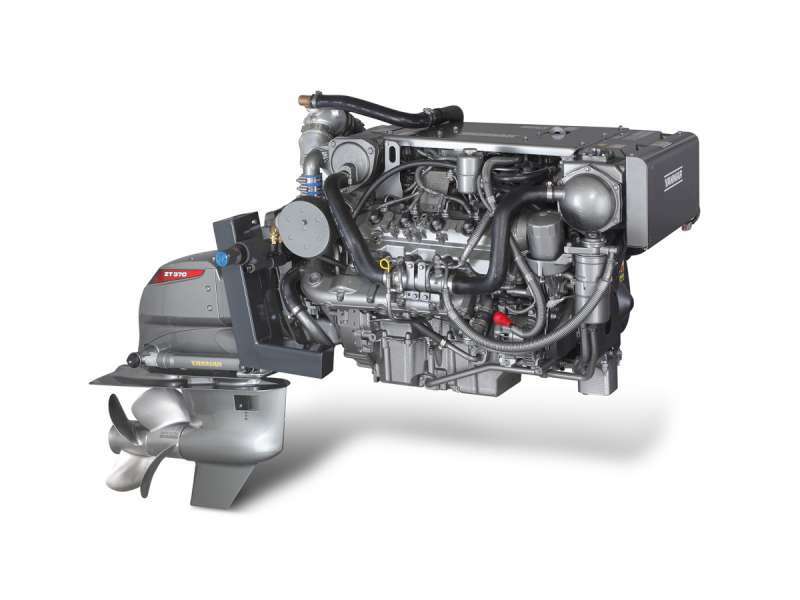 Explorer is a certified service and parts dealership for Yanmar marine engines. 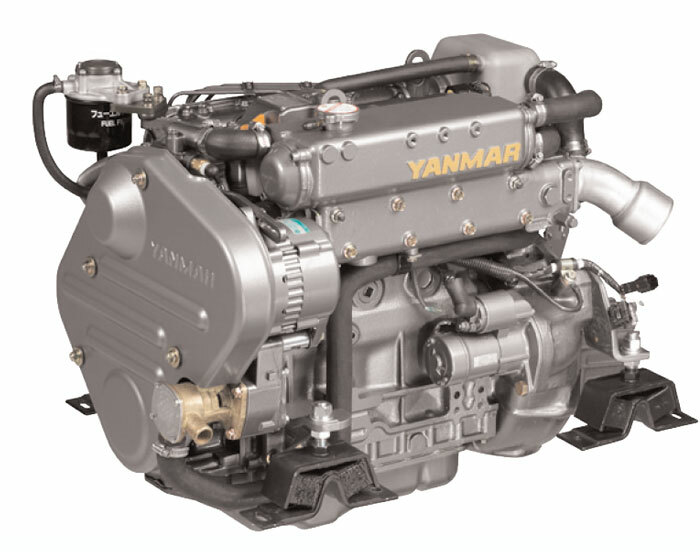 Our factory trained technicians are ready to support the Yanmar engine on your power boat, sail boat or commercial vessel. 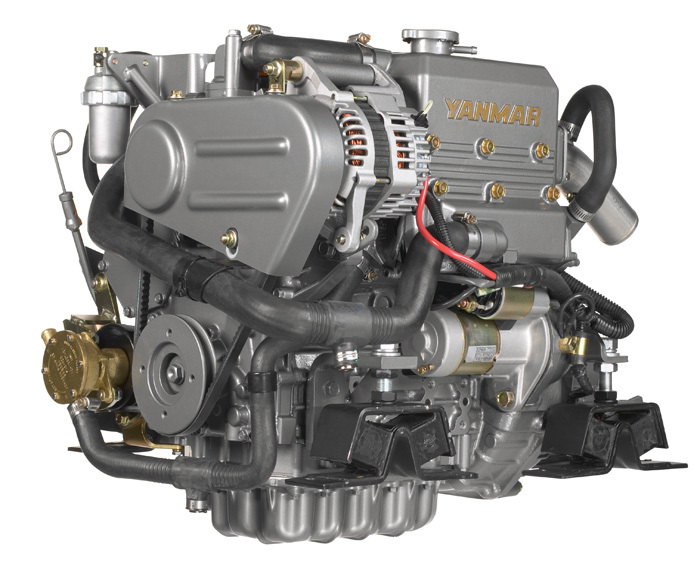 Whether you are looking for Yanmar repairs, maintenance, or repowering your vessel, contact Explorer for Yanmar servicing and parts.